In the early twentieth century, female performers regularly appeared on the stages and screens of American cities. Though advertised as dancers, mimics, singers, or actresses, they often exceeded these categories. Instead, their performances adopted an aesthetic of intermediality, weaving together techniques and elements drawn from a wide variety of genres and media, including ballet, art music, photography, early modern dance, vaudeville traditions, film, and more. Onstage and onscreen, performers borrowed from existing musical scores and narratives, referred to contemporary shows, films, and events, and mimicked fellow performers, skating neatly across various media, art forms, and traditions. Behind the scenes, they experimented with cross-promotion, new advertising techniques, and various technologies to broadcast images and tales of their performances and lives well beyond the walls of American theaters, cabarets, and halls. The performances and conceptions of art that emerged were innovative, compelling, and deeply meaningful. 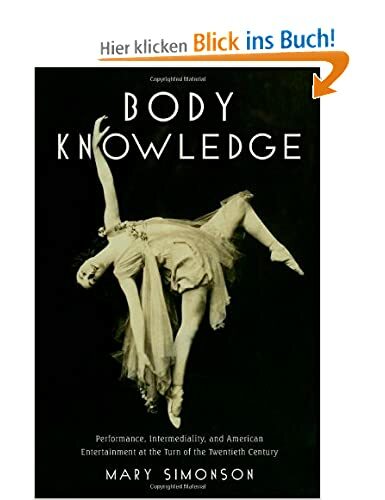 Body Knowledge: Performance, Intermediality, and American Entertainment at the Turn of the Twentieth Century examines these performances and the performers behind them, highlighting the Ziegfeld Follies and The Passing Show revues, Salome dancers, Isadora Duncan's Wagner dances, Adeline Genee and Bessie Clayton's "photographic" danced histories, Hazel Mackaye and Ruth St. Denis's pageants, and Anna Pavlova's opera and film projects. By destabilizing the boundaries between various media, genres, and performance spaces, each of these women was able to create performances that negotiated turn-of-the-century American social and cultural issues: contemporary technological developments and the rise of mass reproduction, new modes of perception, the commodification of art and entertainment, the evolution of fan culture and stardom, changing understandings of the body and the self, and above all, shifting conceptions of gender, race, and sexual identity. 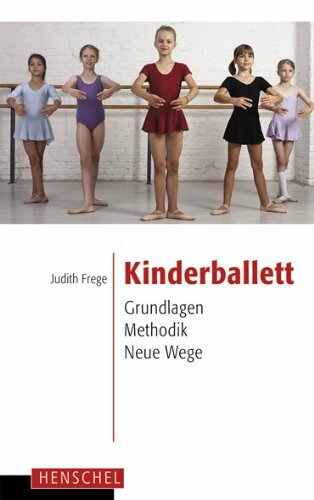 Tracing the various modes of intermediality at work on- and offstage, Body Knowledge re-imagines early twentieth-century art and entertainment as both fluid and convergent.